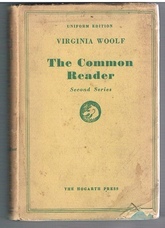 Home » Literature » British & irish » The Common Reader. Second Series. 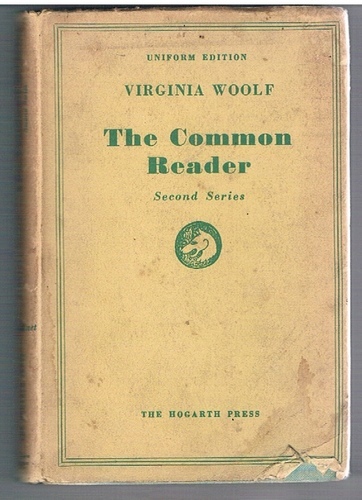 A good copy in original unclipped dust-wrapper. Dust wrapper a little grubby from storage, small chip to lower edge else very good. A little fading to cloth at edges, internally in very good condition ; An informal, informative and witty celebration of our literary and social heritage. ; Uniform Edition.